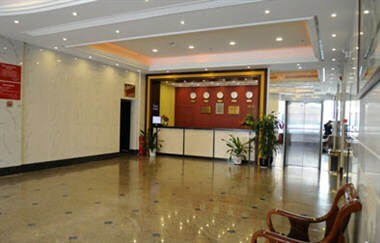 Zhuhai Jiaotong Mansion (hotel) is a hotel which belongs to Gongbei transport limited liability Company. It is located in the forefront of Gongbei Port, and Macao only across the street. View throw the window: there is blue sky, the sea, the sea and the sky line, green mountains, panoramic view of Macau; The east is romantic Lovers South Road, the north is Lotus Road commercial; It is the portrayal of "the sky the sea, and the world is in Zhuhai,"; It is close to Gongbei Coach Station. It is very convenient for guests getting to each key point. It is a gold land sector of business, shopping and leisure prime. And is an indispensable part of the land when access to Macao. 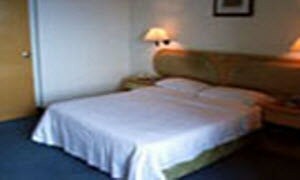 The hotel has 66 rooms all types, including standard double (single) room, superior double (single) rooms, three beds suite, and four beds suite. 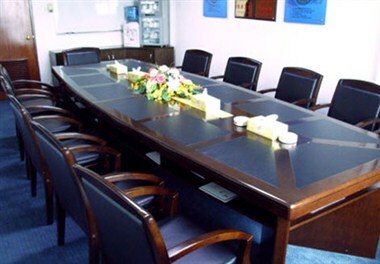 Each rooms equipped with central air-conditioning control independent, TV, safe Fridge, domestic and international direct dial telephone, Internet, etc .The other supporting facilities are: a small conference room, business center, health centers.